Aker BP and Aker Solutions have inked an alliance. Nordic oil firm Aker BP and oilfield services company Aker Solutions have announced the formation of a strategic alliance to deliver modification projects on three of Aker BP’s fields. The deal is based on an alliance agreement signed in 2015 between BP Norge and Aker Solutions. It encompases all modification work on the offshore installations on the Valhall, Ula and Skarv fields within the Norwegian North Sea. 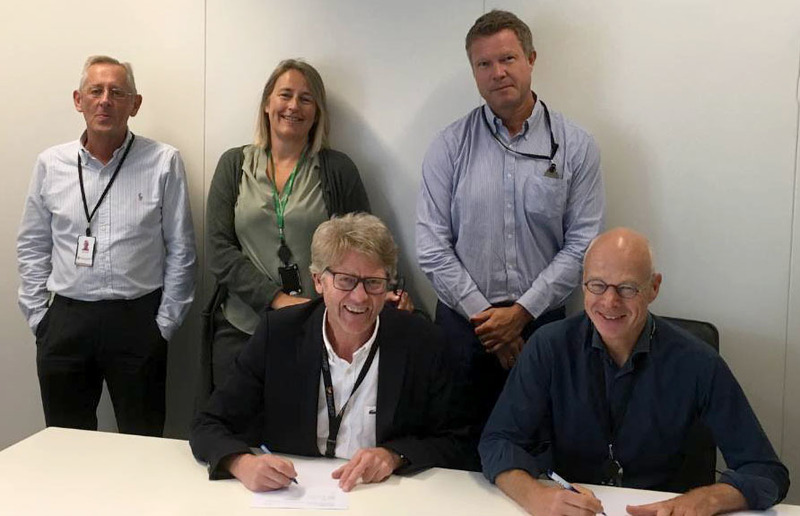 Aker Solutions said fabrication workshops in Egersund and Sandnessjoen will also deliver work through the modification alliance. The working group for the modification alliance was established in April. The organisation, with nearly 500 people, is co-located in Stavanger. Marie Ravnestad, VP modification projects at Aker BP, said: “We know that we depend on both us and our suppliers evolving in order to compete in a future market. Aker BP and Aker Solutions have worked together to streamline work processes in recent years. There was still a strong desire from both companies to establish an alliance for modification projects.